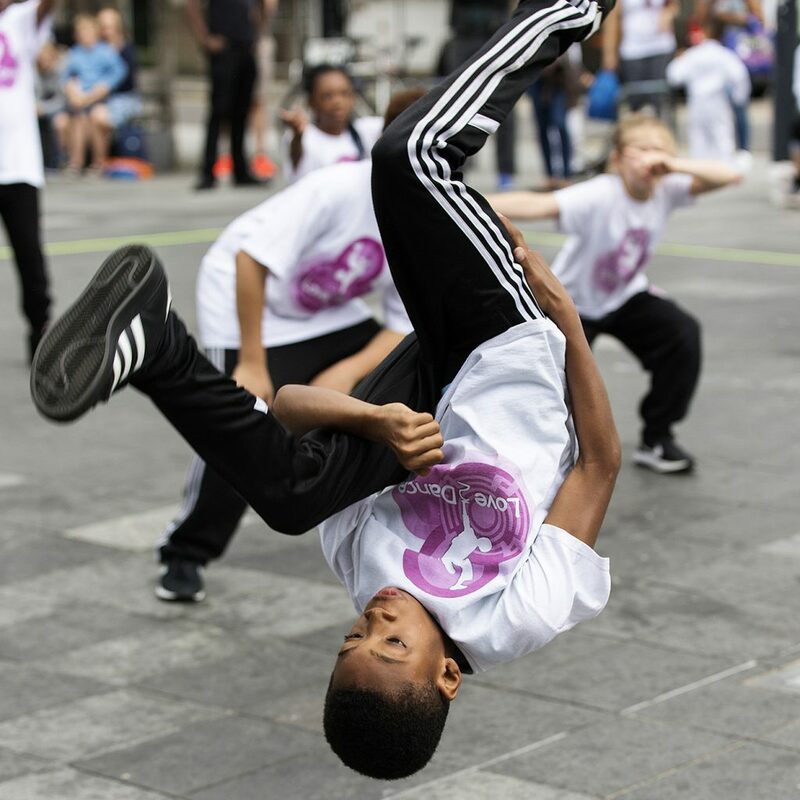 During this course young people will be given the opportunity to develop their skills, accomplish an arts award and feature in an outdoor public performance on Saturday 18 August alongside international performers. The course will be led by Eleni Edipidi from Levantes Dance Theatre & Eric Mitchell. This course is free for Lewisham Homes Residents.  Lewisham Homes residents must book over the phone or in person. Bursaries are available on request for other young people. Call 07984 355 826 and ask for Kine or email summerarts@thealbany.org.uk.